There are so many new TV shows coming out this Fall, here are the top 5 shows i'm looking forward to watching. My PVR is going to be so full, I might have to delete some reality shows. Can you imagine, the horror. Let's just say these better be good. I Feel Bad- I really want to like this show because it shows diversity, the trailer fell a little flat for me but I will give the first few episodes a shot. I really hope it gets better because it might be awhile before we see another show like this. 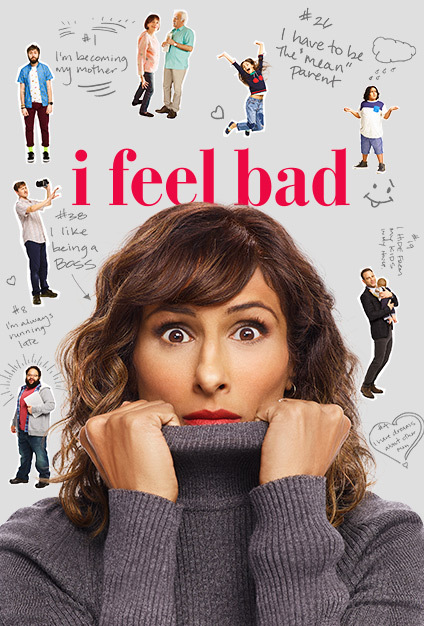 This premieres on NBC on Thursday October 4. The Rookie- I know, I know another cop drama but it has Castle in it. 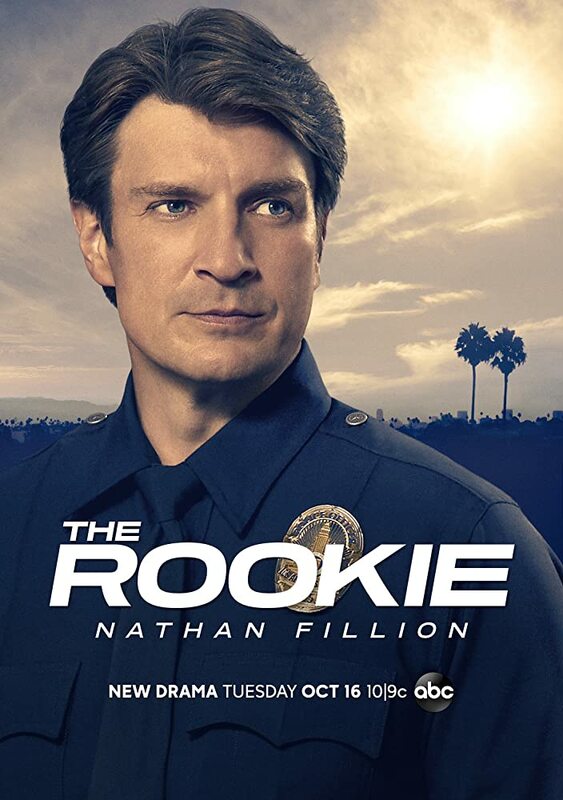 Okay not actually Castle but the actor who played him, Nathan Fillion. He's amazing and I can't wait to check this show out. It Premiers Tuesday October 16 on ABC. 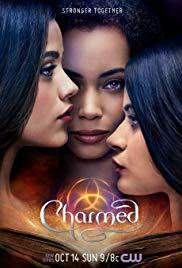 Charmed- As you know from my other picks, I love a good reboot and Charmed was one of my favourite shows when I was a teen. My sister and I watched the entire series and then rewatched the reruns that's how much we loved it. So I hope this reboot lives up to the original if not better. 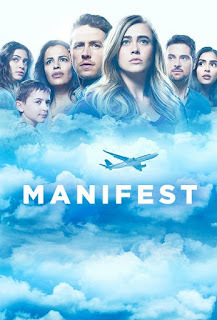 IT premieres Sunday October 14 on the CW. New Amsterdam- So I saw a poster for this show and I thought great another hospital drama. I already gave up on Grey's Anatomy and now you want me to watch another hospital drama. Then I watched the trailer and I want to watch this show so bad. It's not like ER or Grey's where it's all about the personal dramas between doctors. This show seems different and i'm intrigued. 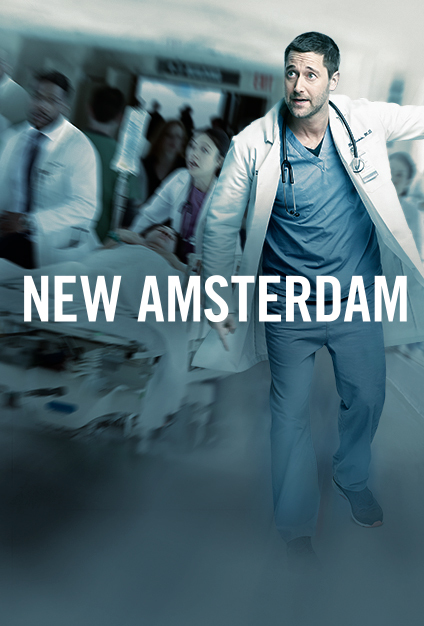 Check it out when it premieres Tuesday September 25 on NBC. What new shows will you be checking out this Fall? What should have made my list?